Michael was born 1982 in the southwest of Germany. He was trained at the University of fine Arts in Saarbrücken where he studied with Andreas Brandolini and Jerszey Seymour. After finishing his studies in 2009 which was followed by a lecture ship at HBK Saar. He moved to Berlin in 2010 to work for Werner Aisslinger on Projects with Vitra, Magis and Moroso. 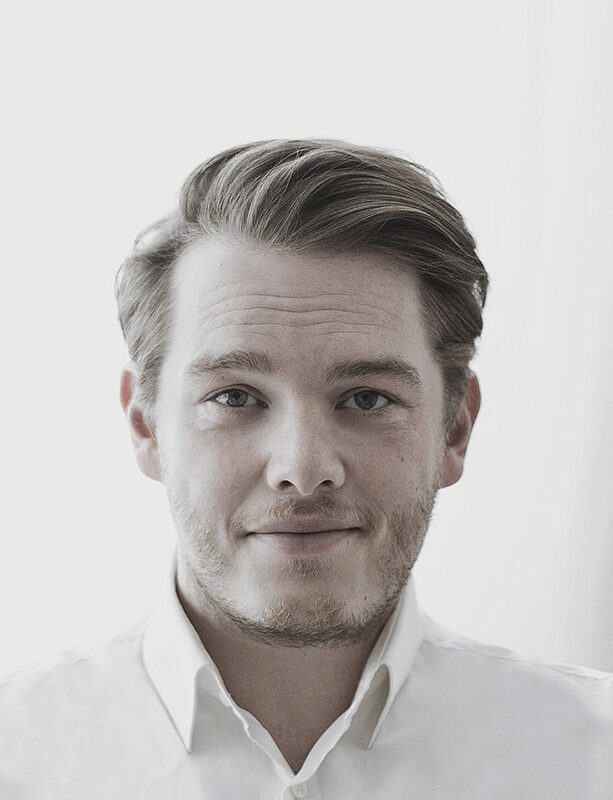 Rigth after his engagement at Studio Aisslinger Michael founded Studio Rem 2012 in Berlin and was directly nominated for the Talents Award by the german design council. “ I´m always trying to create a thoughtfull, emotional design which impresses with smart ideas and storys, based on an empathic reflection of the basic things in life,“ he says of his work wich won awards like the German Design Award, Archiproducts Award and has been named A&W Newcomer of the year.